Please join us at Volumes Bookcafe on Saturday, December 8 from 7 to 10 p.m. for a party to announce the winners of the 2018 Chicago Review of Books Awards (a.k.a. the Chirbys), our third annual event to recognizes the best books published by Chicago-based authors in the past 12 months. 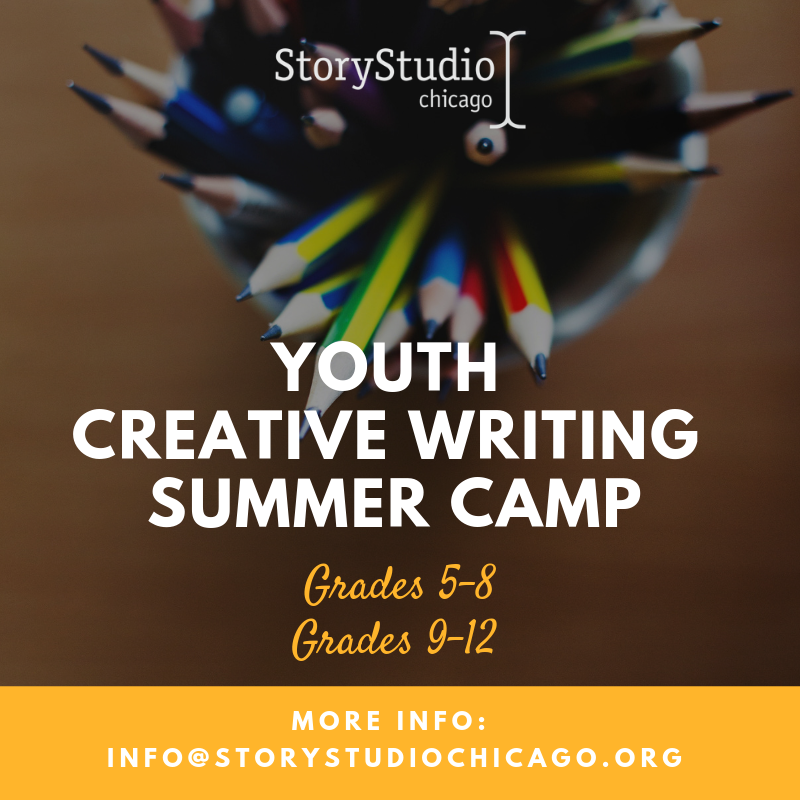 This year, the awards are a co-production between us, StoryStudio Chicago, and the Chicagoland Independent Bookstore Alliance. Also this year, for the first time, a new award will celebrate the best story, essay, or feature by a Chicago writer. It’s 100% free, but space is limited, so reserve your spot via Eventbrite today. All of the shortlisted authors below will be in attendance to meet readers and sign copies of their books. And there won’t be any panels this year, so you’ll get to spend most of the time drinking and socializing.